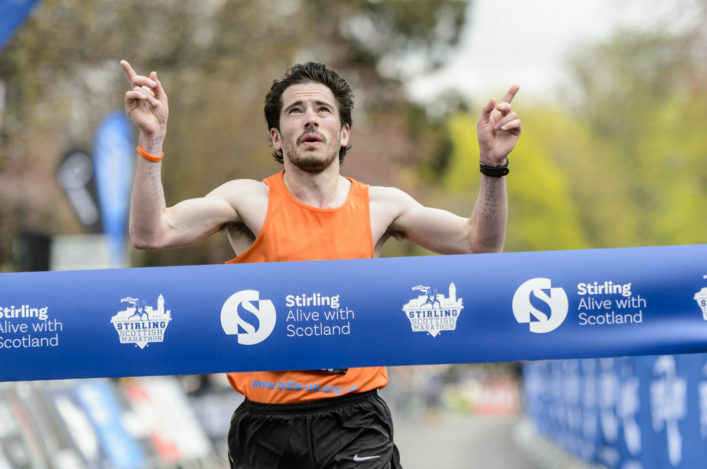 Scotland are sending teams once again to the Armagh Road Races in Northern Ireland next month. 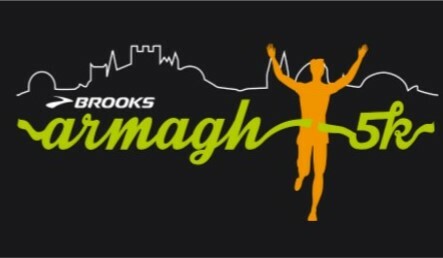 The event takes place on Thursday 14 February and, as ever, quality fields will be assembled for the Brooks Armagh Men’s 5K race and the Intersport Women’s 3K. And we’re delighted to announce two selections which look extremely strong with regard to recent performances. 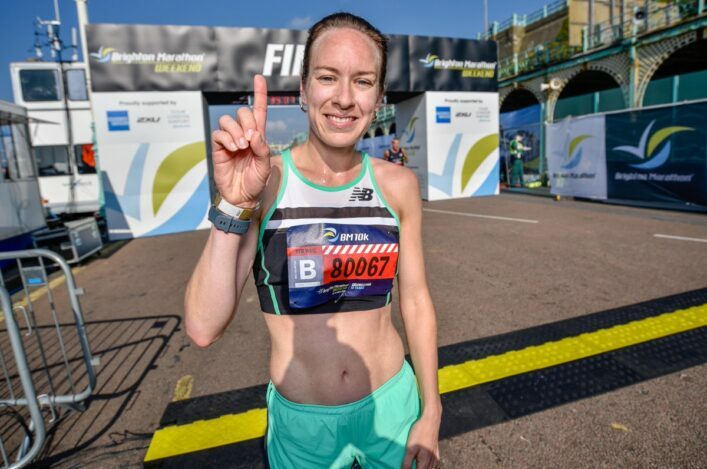 Under our selection policy, the Road Running and Cross Country Commission seeks to offer this international competition opportunity to two teams of four with a minimum of one U23 athlete picked therein if appropriate. Steph Twell (AFD, Geoff Wightman); Kerry Macangus (Kilbarchan AAC, Andy Young); Eloise Walker (Edinburgh AC, John Lees). 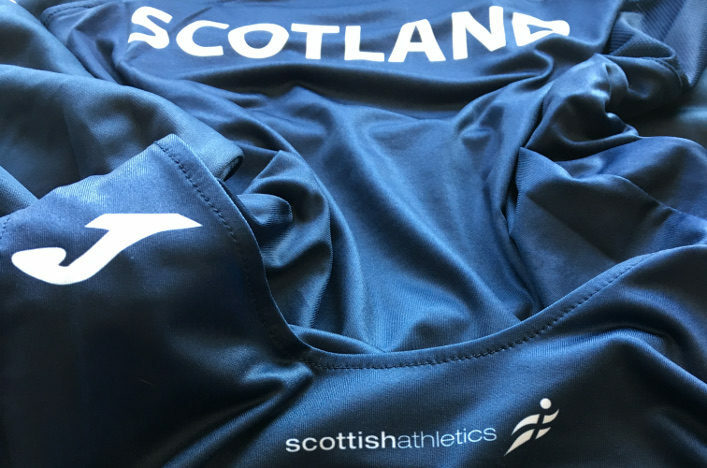 Adam Craig (Inverclyde AC, Matt van Lierop); Luke Caldwell (Dorking and Mole Valley); Luke Traynor (Giffnock North AC, Robert Hawkins); Jamie Williamson (Springburn Harriers, George Gandy). Many congratulations to each of these athletes and their families and coaches, as well as the clubs involved in their development over the past few years. 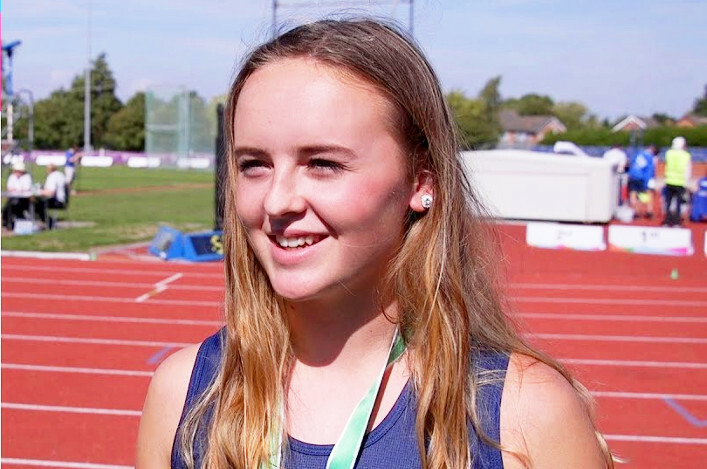 With a number of these athletes having had GB and NI vests at various distances and disciplines, hopes will be high for some very good performances in Armagh on St Valentine’s Day.